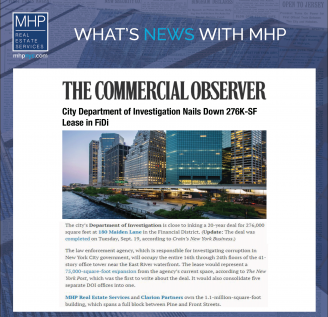 DOI LEASES 276K-SF AT 180! 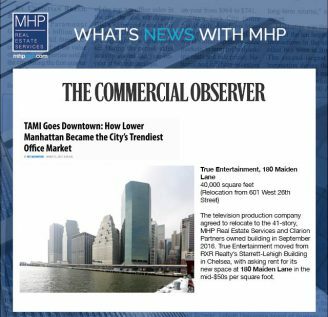 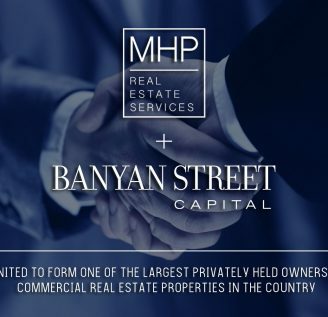 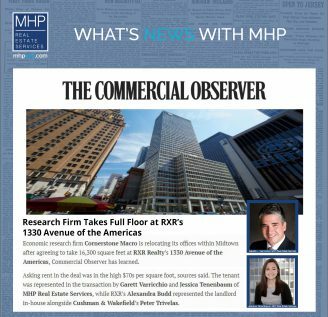 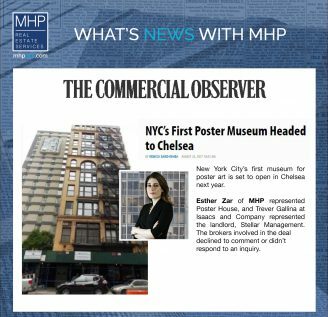 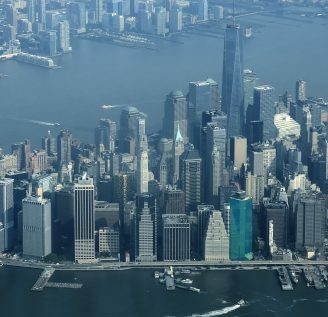 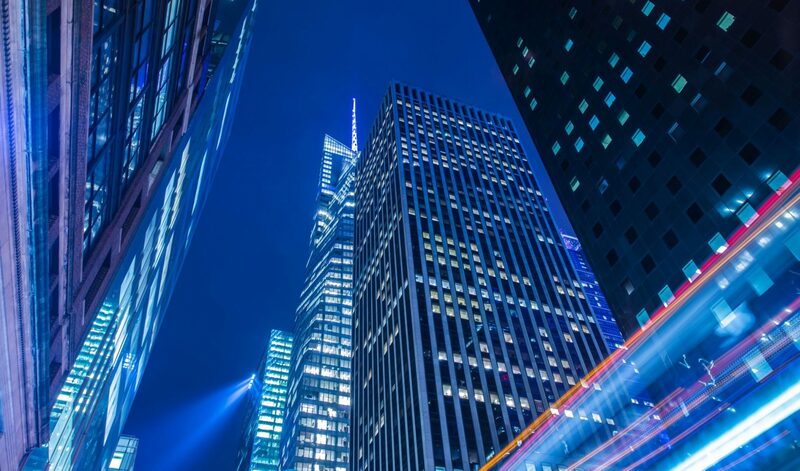 NYC's Department of Investigation inked a 276K - SF deal at 180 Maiden Lane. 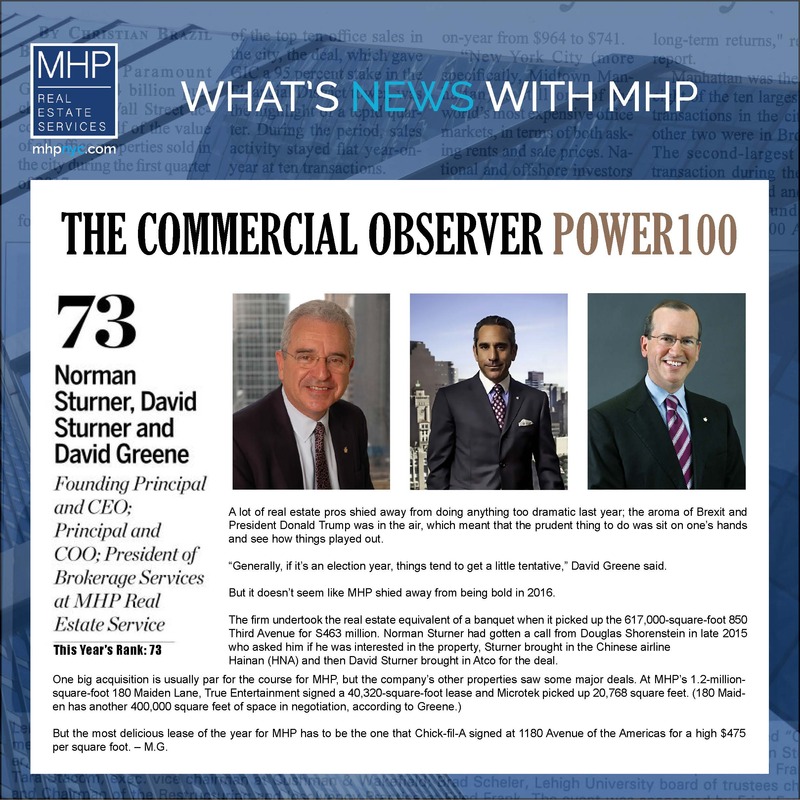 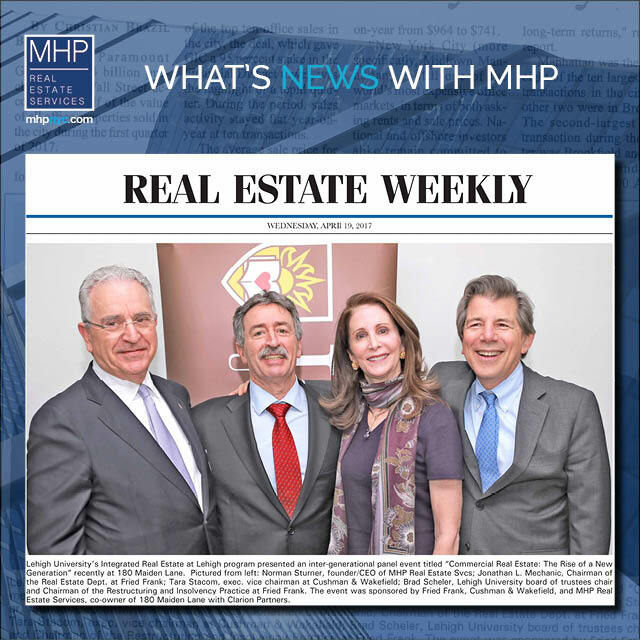 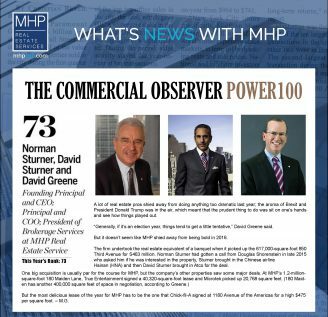 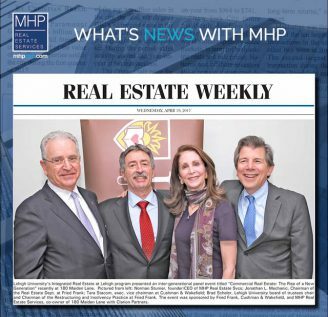 The Commercial Observer names Norman Sturner, David Sturner and David Greene among the 100 most powerful people in NY Real Estate!